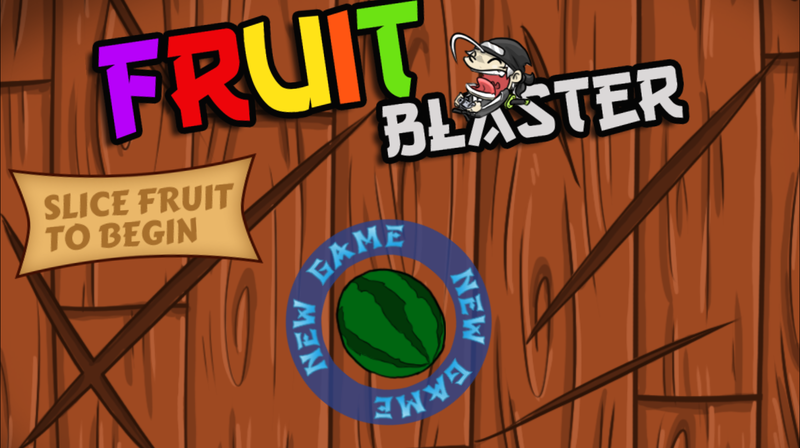 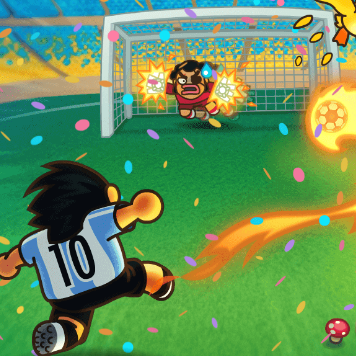 Slice fruit,be fast, that is all you need to know to get started with the addictive Fruit Blaster action! 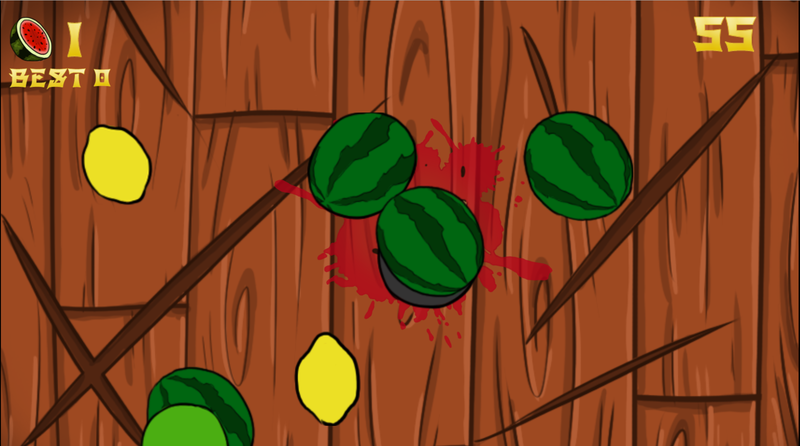 Mouse or touch slide to cut fruit get high score and combo,like a real ninja. 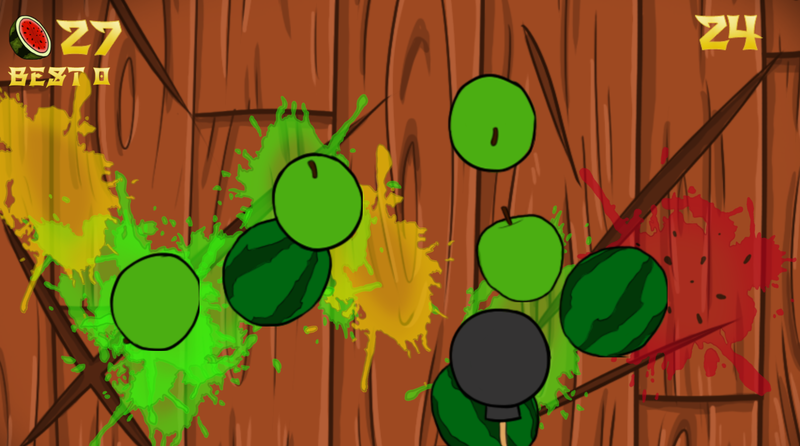 Hope you enjoy Fruit Blaster.